*On the backside of the card it said-”no wonder Christmas was late”. Lol! For whoever my secret Senna was(you wrote your given name but i didnt see a oppo username anywhere), thank you. 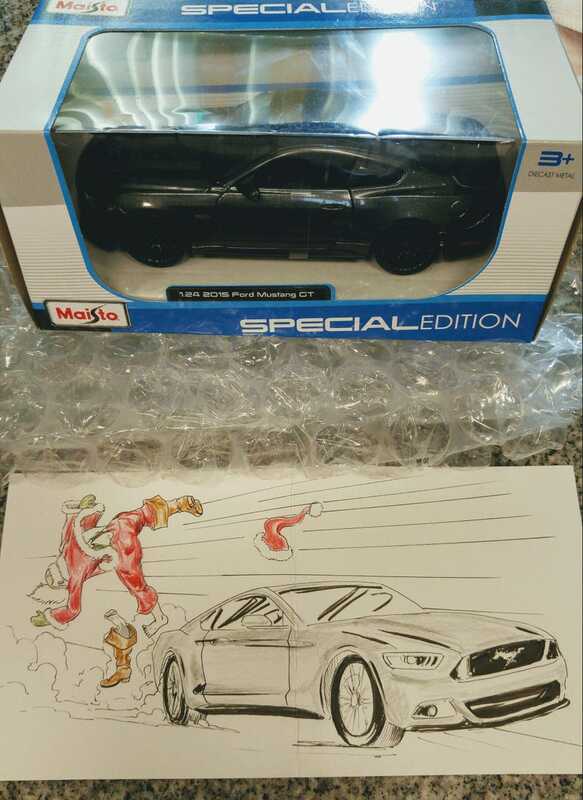 Such an awesome gift...I got an awesome laugh from the card(nice artwork!) and the model is exactly my car. Win!